Our latest case study film showcases the design of the Three Rivers Academy. 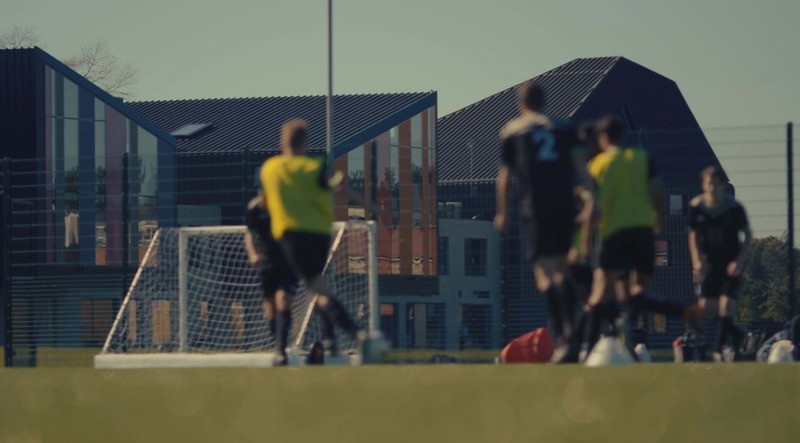 Our case study film features interviews with the Head, the staff and students and the lead architects responsible for its design and delivery. Completed last year, Three Rivers Academy in Surrey is a rare example of a new school procured outside of the ESFA contractor framework. The school’s vision was to provide a world class learning environment and is achieving this goal with recognition in a raft of accolades. 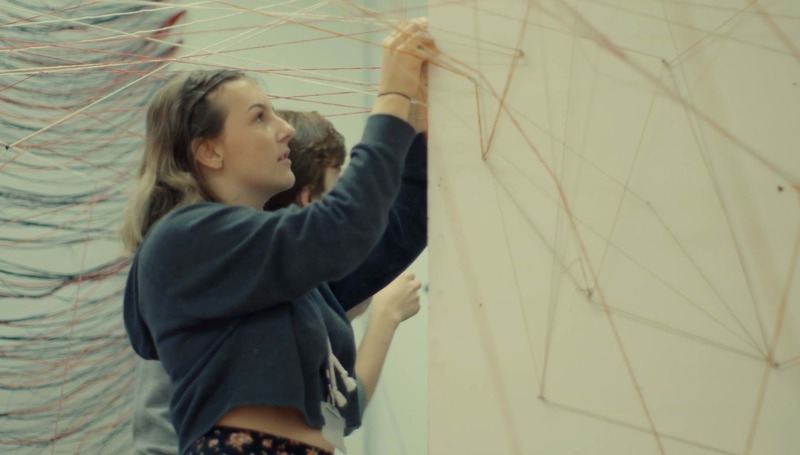 It was one of only ten schools across the globe and the only UK school to be nominated for an award at last year’s World Architecture Festival (WAF). In addition the school made the shortlist for the Best Pupil/Student Experience at the Education Estates Awards and most recently is up for the RICS Award for ‘Design through Innovation’ and ‘Community Benefit’ categories. When viewed from this aspect the schools’ long dynamic form has a widescreen anamorphic quality. The overall silhouette is articulated by the faculties, or limbs, the form of which counterpoint the wide horizontal emphasis of the architecture and evoke the four Houses pedagogy of the school. At the far ‘tail’ end of the building are the sports and community facilities. The main hall is adjacent to a dedicated community entrance. The 6-court sports hall benefits the school and wider community. This large format space has a sprung timber floor and cross laminated timber walls giving the illusion of a timber lined box. An undulating 160m multi-use space flows through the length of the building and is at the heart of the improved student experience. 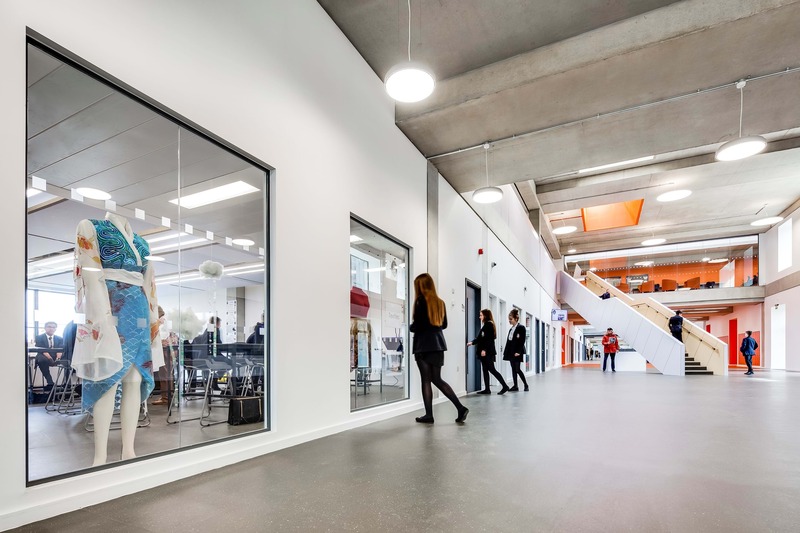 Designed as the ‘Mall’ but now coined ‘The Street’ by the pupils, Associate Matt Parslow describes this space and its use: “The multi-use nature of the mall lends itself to all kinds of practical and academic subjects. Running along the North side of the mall are large format glazed, display windows, just like a shopping mall. We envisaged these as a kind of shop front into each of those subjects”. This unique concept flips the traditional cellular, inwardly focused classroom format on its head and gives a presence usually reserved for breakout-spaces to the teaching spaces.